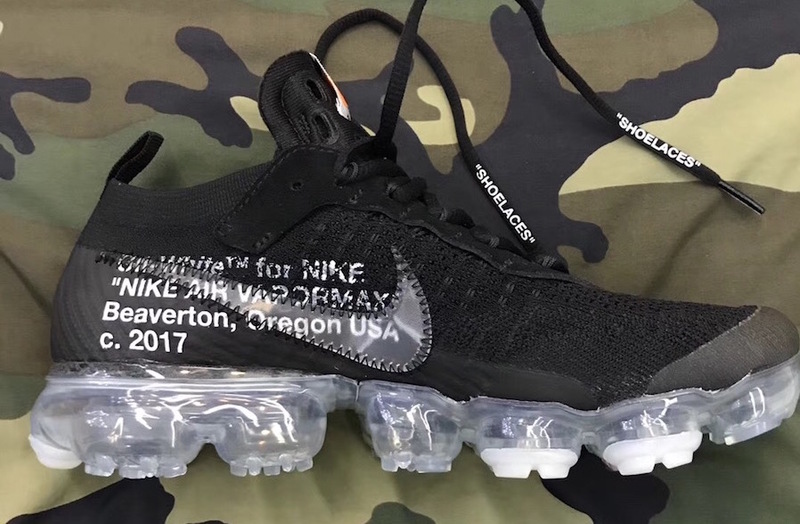 Nike Sportswear and Virgil Abloh continue their “Ten” series for 2018 with another follow up to their recently released Off-White x Nike Air VaporMax. 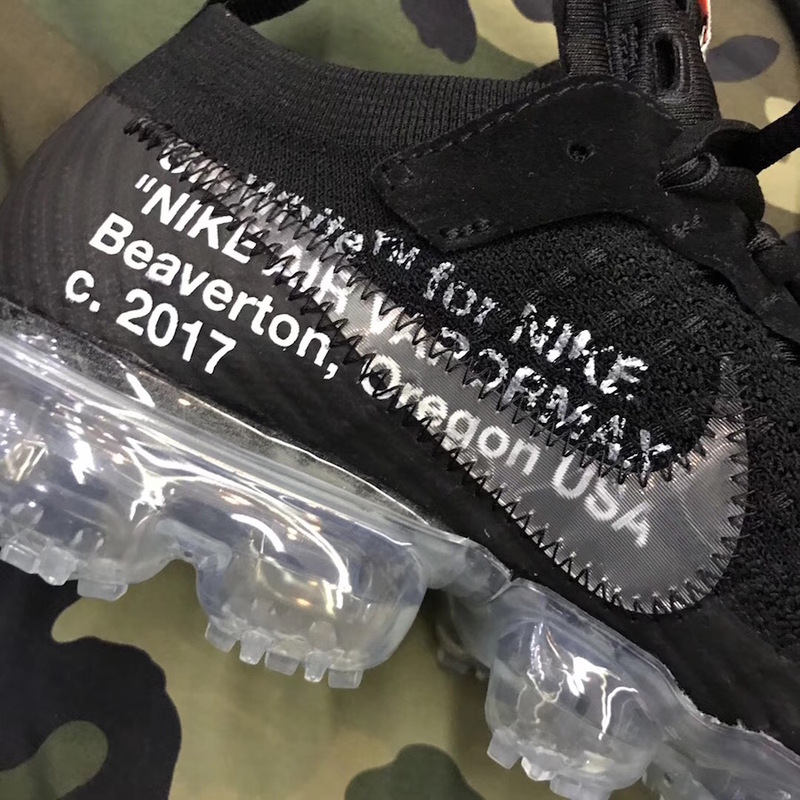 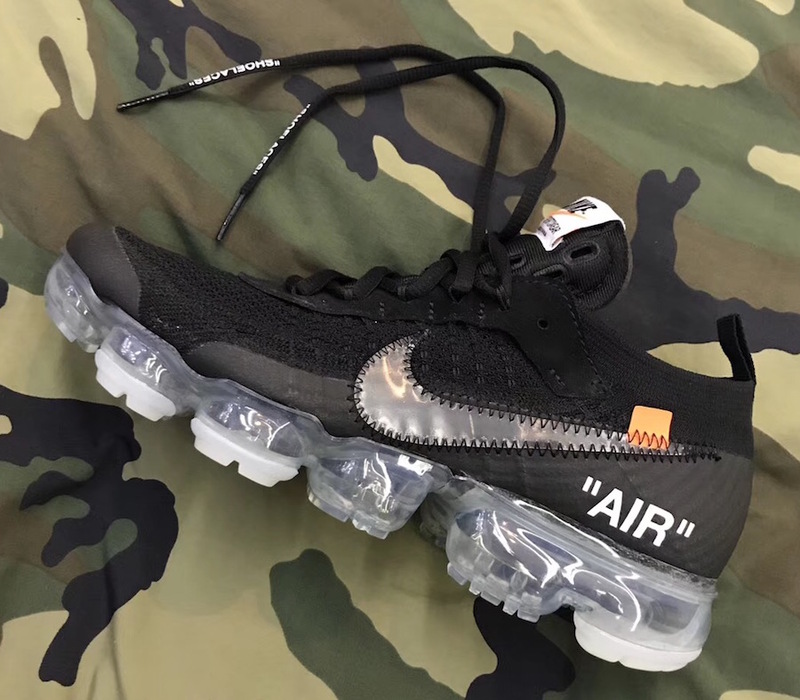 Seen here is one of two versions of the Vapormax x Off White colorways featuring a clear swoosh on the side panels. 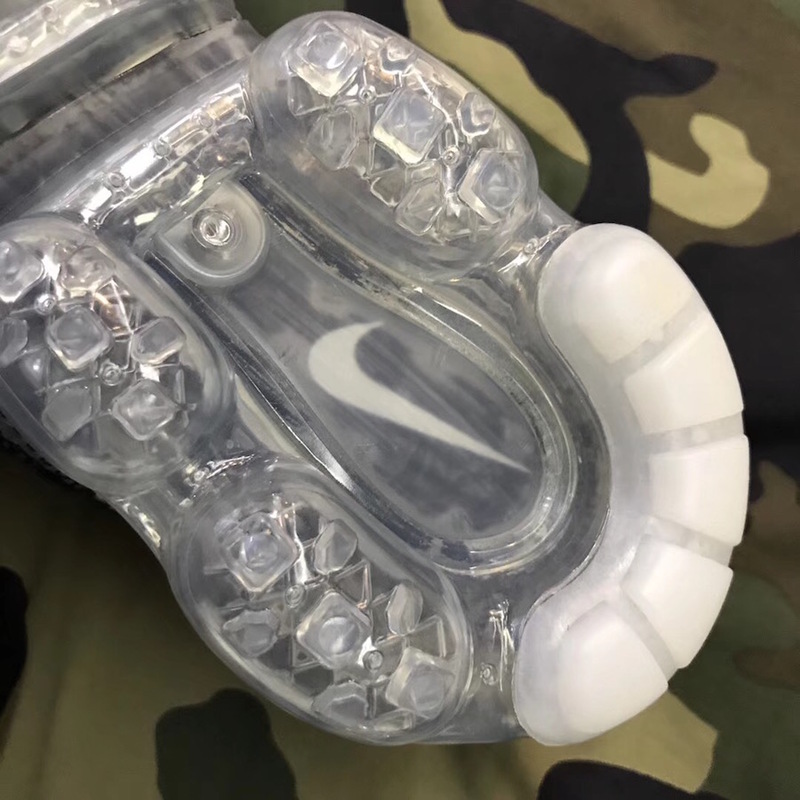 The outsole is clear white, with a few changes on the uppers. 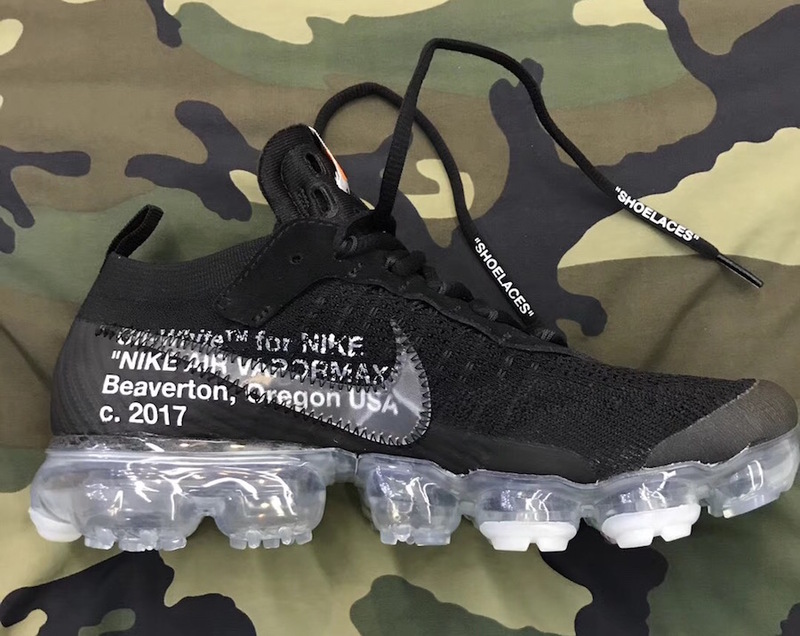 Look out for these to release next year and stay tuned with Modern Notoriety for more news on the upcoming Off-White x Nike Air VaporMax series.